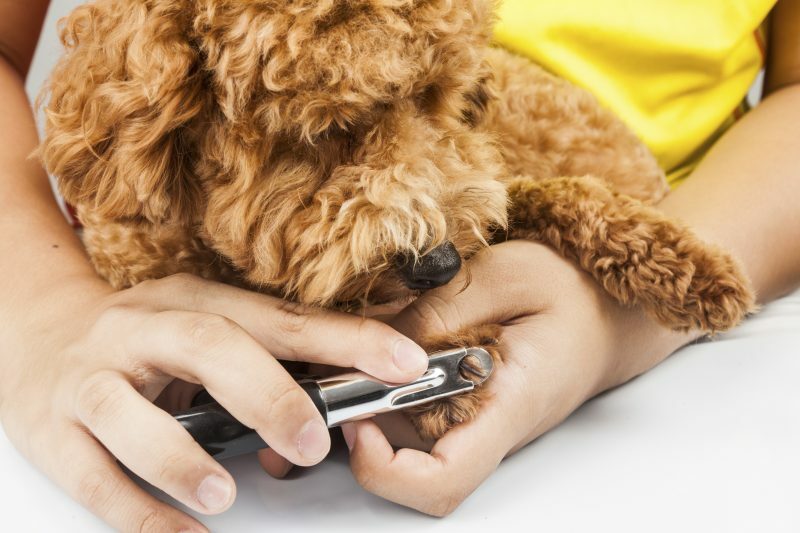 Have you looked at your pet’s nails lately? 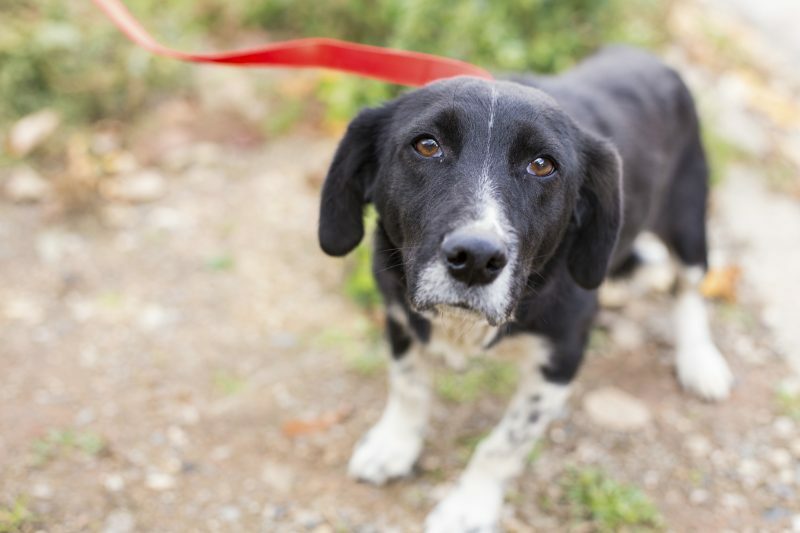 Nails that are too long can not only make walking uncomfortable for your pet, it can actually contribute to knee and hip problems by forcing your pet to walk on the outside of his or her paw pads. You’ve packed the beach towel and are about to grab your pet’s leash for an awesome day on the water. But, hold up! Teaching your dog to swim is one of the most important requirements of pet water safety. While most owners assume dogs are natural swimmers, the truth is, many require training. 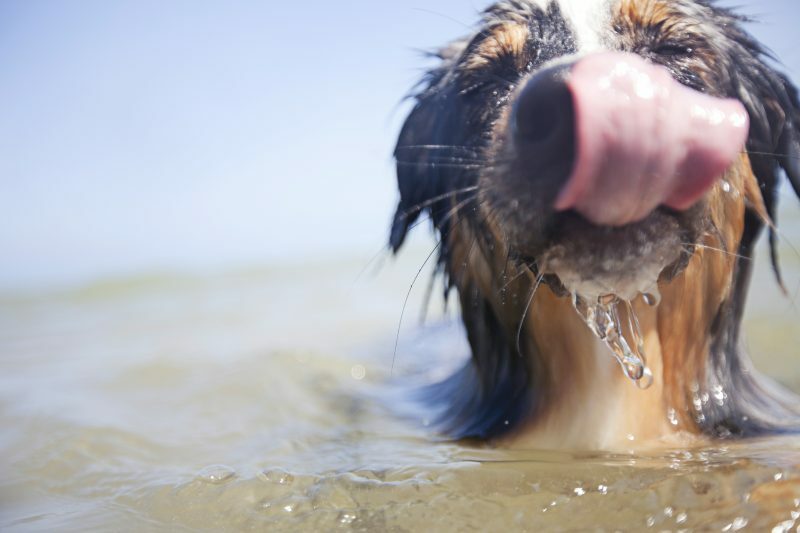 So before hitting the water, be sure your pet knows the basics about canine swimming. Like humans, pets have fears and anxieties, some more than others. Like humans, excessive anxiety can have adverse effects on our pet’s mental and physical health. Have you ever enjoyed a blissful, relaxing snuggle session with your cat only to have it end abruptly with a bite? This scenario is not uncommon, and it may seem unwarranted at times. However, there are numerous reasons why cats bite.